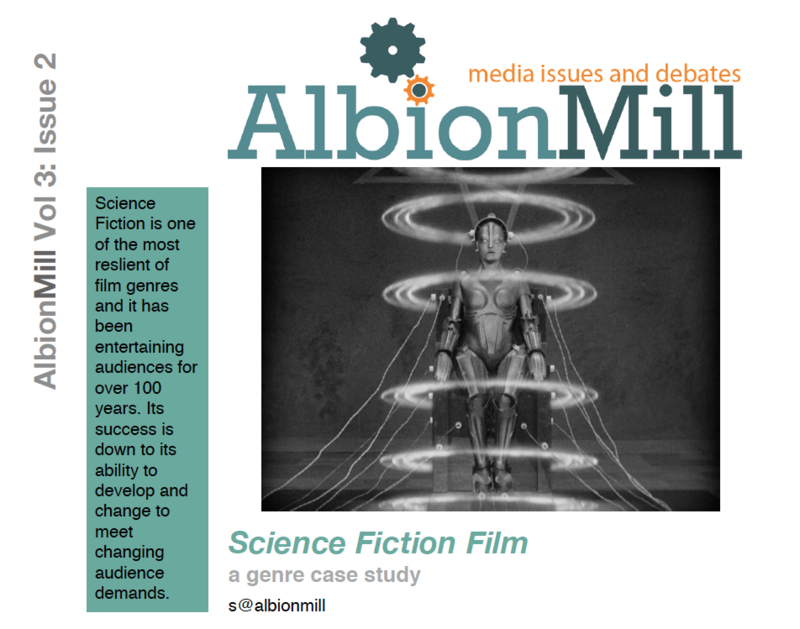 A brief overview of Science Fiction in film. From the genre’s literary beginnings, science fiction has become one of the most successful film genres. Popular with audiences for decades this info-sheet looks at developments that have taken the genre from Metropolis to blockbusters like Avatar and Star Wars.